Here are our most popular pages to point you in the right direction. ​​The CPCU® or Chartered Property Casualty Underwriter designation is the premier designation in the property casualty insurance industry. This insurance designation is held by only about 4% of the insurance industry and covers a wide array of insurance topics including property insurance, auto insurance, liability insurance, insurance law, risk management and personal insurance operations. ​The API™ or Associate in Personal Insurance designation is an associate level designation which is highly regarded in the personal insurance industry. This insurance designation focuses on the core topics of personal insurance such as personal lines business, underwriting, marketing, profitability and portfolio management. ​We have a slide series for each exam. In these slides, we break the exams into very simple topics covering everything you need to know. We take you step by step through each exam, making it easy to understand the main topics and providing advice along the way. I highly recommend you download each of these slides. In these slides, I provide new details, practice questions, and insight that I have not previously provided in our free blogs. Each slide presentation is quick and to the point (about 10 – 15 slides per presentation). 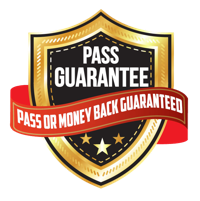 ​The historical pass rate of these exams is about 75%, meaning one out of every four students will fail. Typically, the CPCU® 540 and CPCU® 500 exams are the most failed exams (the pass rate is usually around 70%). ​The historical pass rate of these exams is about 71%, meaning one out of every four students will fail. Typically, the CPCU® 555 and CPCU® 556 exams are the most failed exams (the pass rate is usually around 70%). ​​The CPCU® designation will cost you over $6,000 ($6,160 to be exact). That’s assuming you don’t fail any of the exams. If you fail an exam, it will cost you at least another $400 - $600 to re-take the exam. The median salary of a CPCU® designee is $74,338. This median salary increases even more depending on your position. 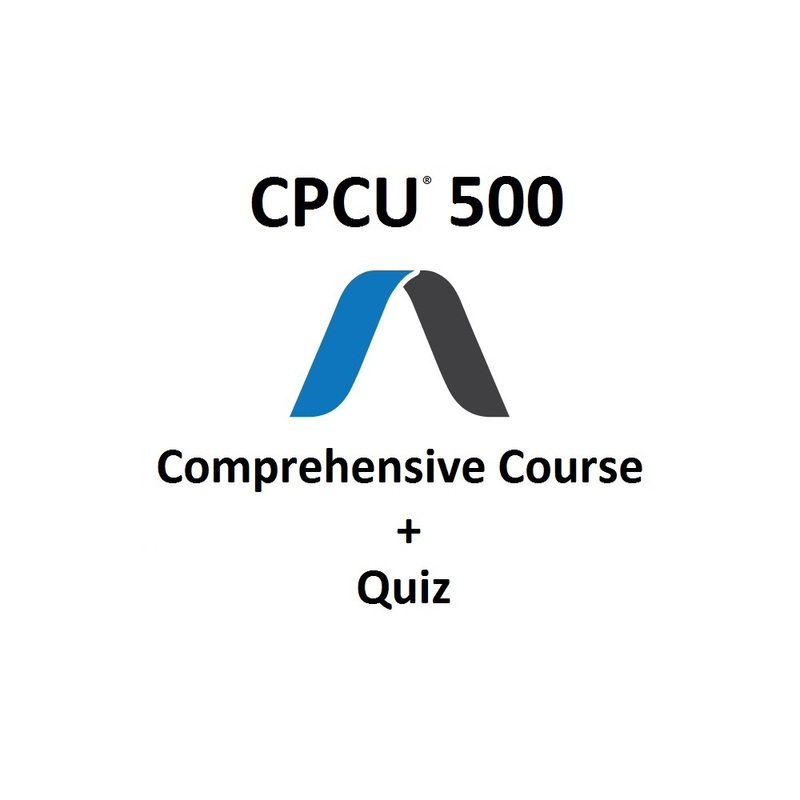 Click here to learn more about the CPCU® 500 exam including the most important topics, most difficult aspect of the exam, tips to pass the exam, and the exam questions that you must know how to answer. 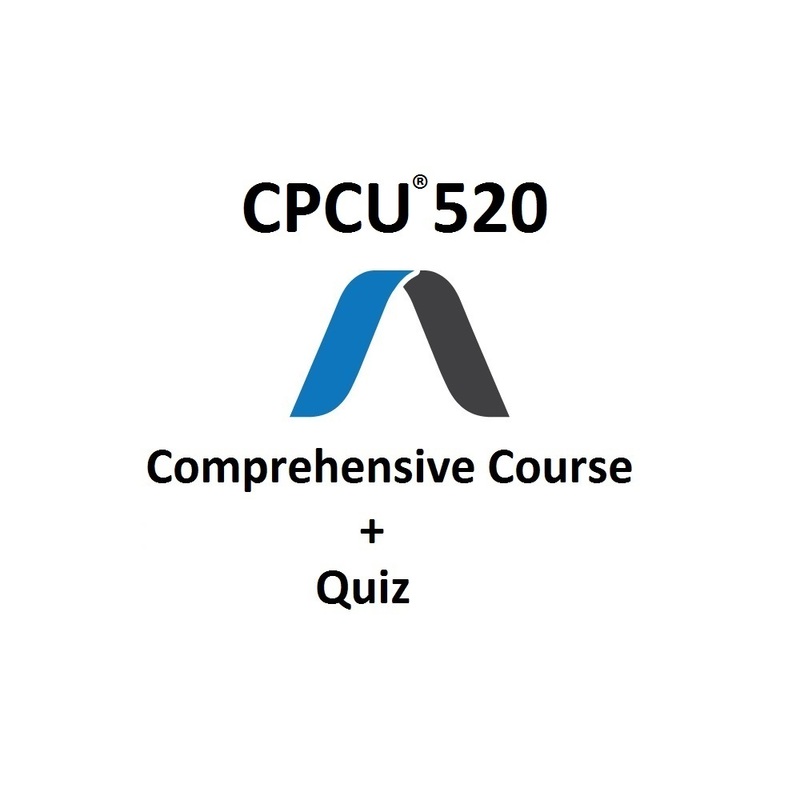 ​Click here to learn more about the CPCU® 520 exam including the most important topics, most difficult aspect of the exam, tips to pass the exam, and the exam questions that you must know how to answer. Click here to learn more about the CPCU® 530 exam including the most important topics, most difficult aspect of the exam, tips to pass the exam, and the exam questions that you must know how to answer. ​Click here to learn more about the CPCU® 540 exam including the most important topics, most difficult aspect of the exam, tips to pass the exam, and the exam questions that you must know how to answer. Click here to learn more about the CPCU® 555 exam including the most important topics, most difficult aspect of the exam, tips to pass the exam, and the exam questions that you must know how to answer. 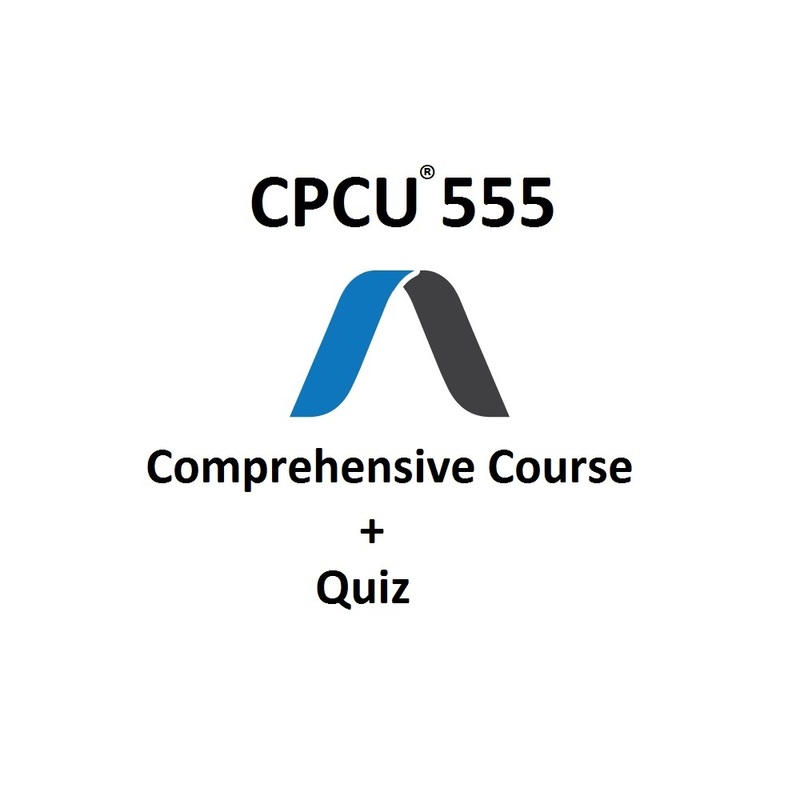 ​Click here to learn more about the CPCU® 556 exam including the most important topics, most difficult aspect of the exam, tips to pass the exam, and the exam questions that you must know how to answer. 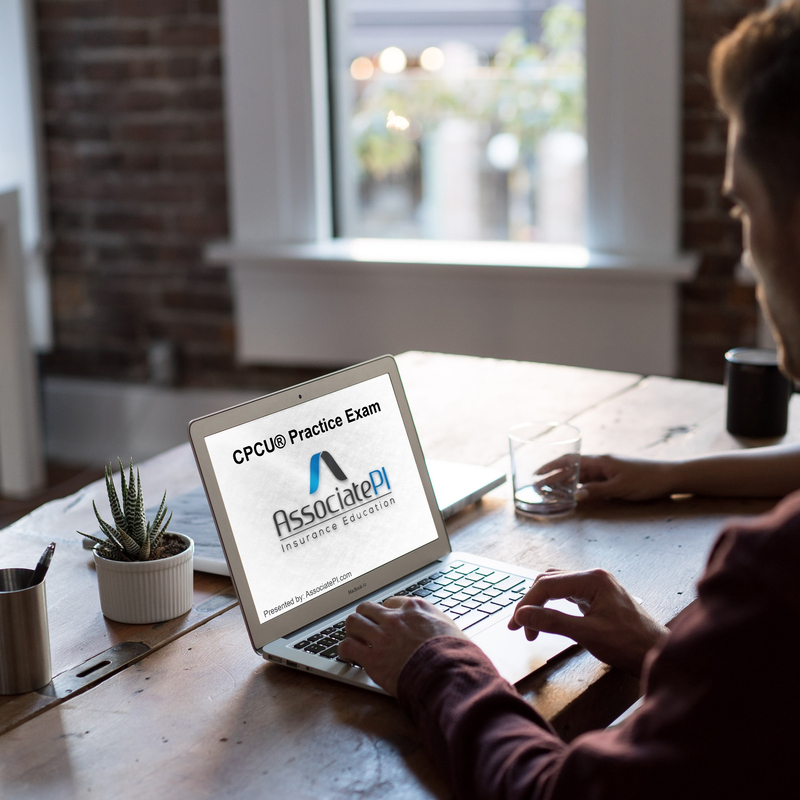 Click here to learn more about the CPCU® 557 exam including the most important topics, most difficult aspect of the exam, tips to pass the exam, and the exam questions that you must know how to answer. 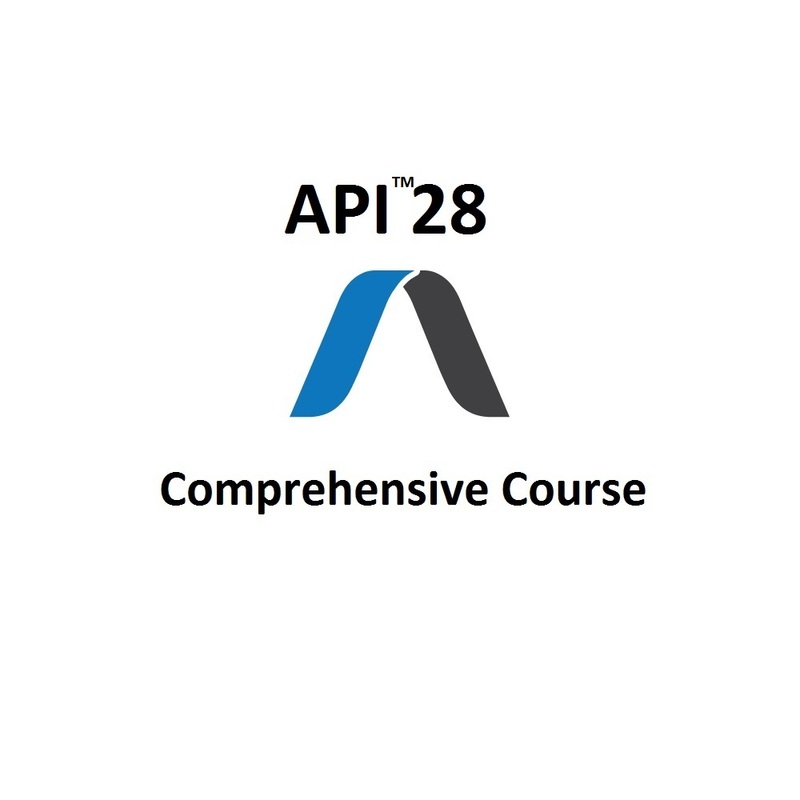 ​Click here to learn more about the API™28 exam including the most important topics, most difficult aspect of the exam, tips to pass the exam, and the exam questions that you must know how to answer. Simply fill out the form and enter your email to receive everything described above. Download your FREE study guide and practice exam Today.